Digimon Masters Online has a nice and interesting concept. 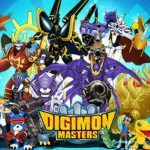 You can play Digimon Masters Online free and you don't also need to pay for download it. Graphics are not bad on the game. The game is losing population at the moment. 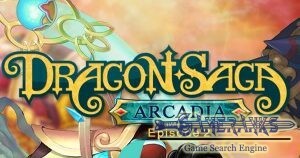 It is very grindy game. You will hardly to tasks and you will hardly find basic things which you need. Digimon is a famous Japanese cartoon series whole around the world. 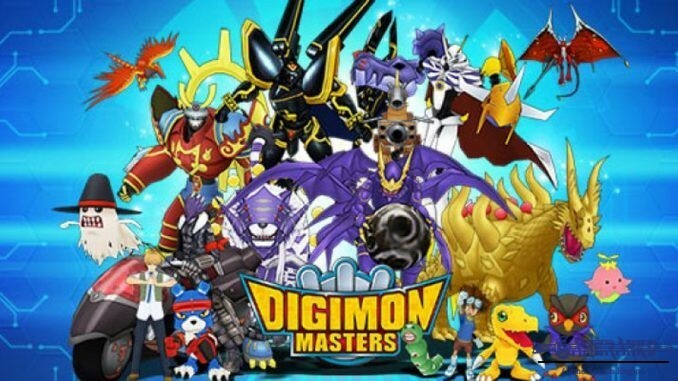 If you are looking for an online game of these series, Digimon Masters Online is one of the options for you. 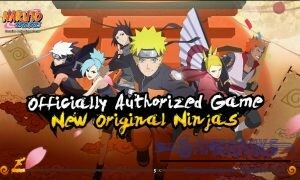 You can download the game free and you will play it free. It is an adventure fantasy. 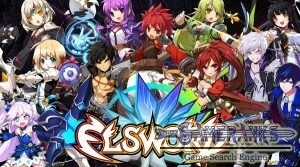 The game has been published by Move Games Co., Ltd. The game got 68 percent positive feedback from all reviews from Steam. You will need to select a character and then a digimon for yourself in character creation section of the game. Unfortunately there is not any character customization tool on the game. So your appearance is going to be same forever. When you start to the game you will see the NPC with “!” mark, please go near her and get your first beginner quest about the game. 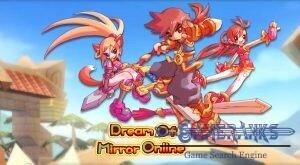 The first quest will help you understand how to fight against other digimons and how to get their eggs. You can learn from the beginner quests of the game. Digimon Masters Online still has online players from different countries of the world. However it is losing population at the moment because of recent updates and gamers are not satisfied with with recent game changes. Sorry we cannot provide any screenshots for Digimon Masters Online at the moment.